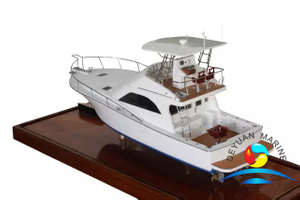 We provide a wide range of yatch models for customer choice,like small sport boats,business yatch,sail boat,Super Yacht, cruise ship etc.Different size and design are available. 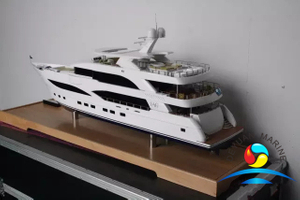 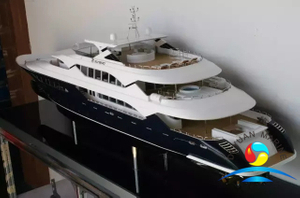 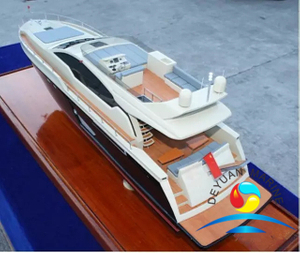 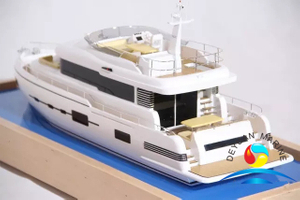 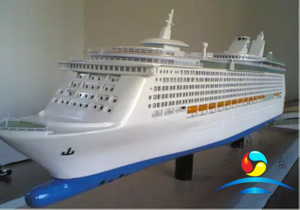 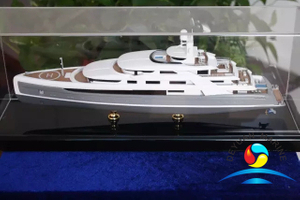 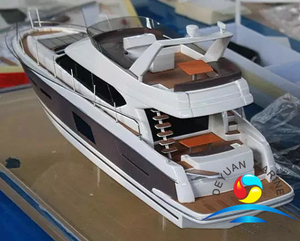 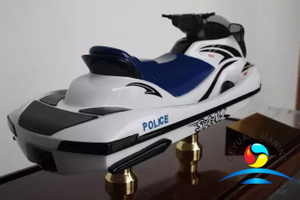 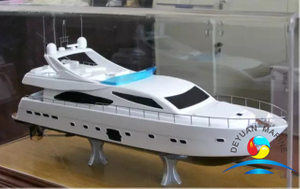 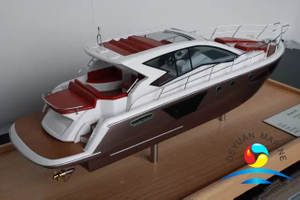 Our yatch model are usually made of fiber glass or wood boat hull,with ABS or wood uperstructure,stainless steel handrail,2K automobile seamless stoving varnish etc,all models with good workmanship. 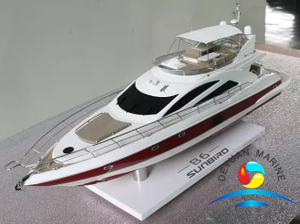 If you are looking for any yatch models,pls contact our sales team for further discussion.